Where my inspiration comes from? Many sources. When I think of the celebrities whose style resonates with me most, I came up with this list. 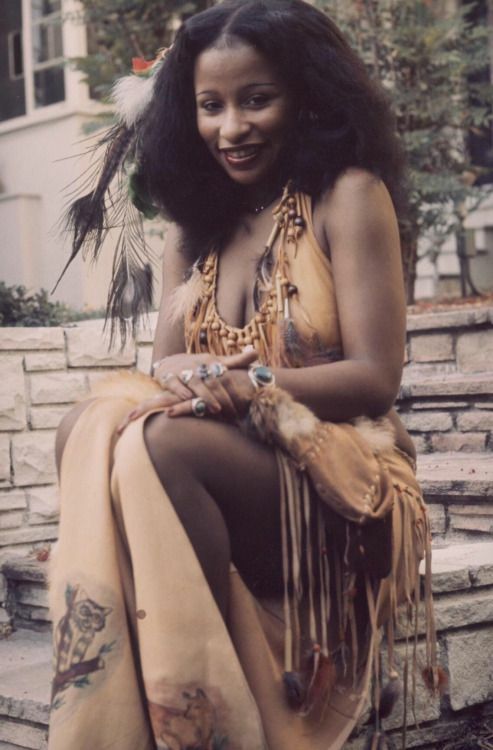 Chaka Khan: No one pushed the boundaries of fashion more in the ’70s than legendary diva Chaka Khan. 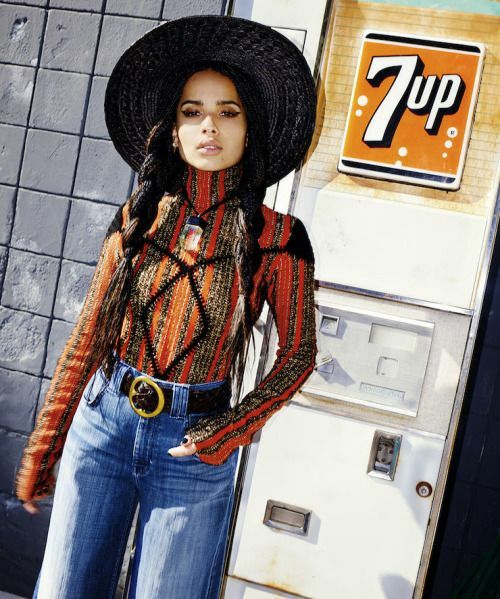 Her eclectic outfits, from fur bras to fringe suede pants, are as distinctive as her incredibly inspirational voice. 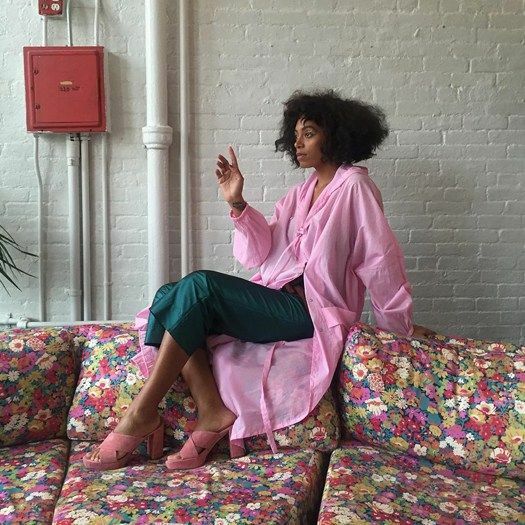 Who are your fashion muses? Let me know in the comments below!